Happy Fine Motor Friday! 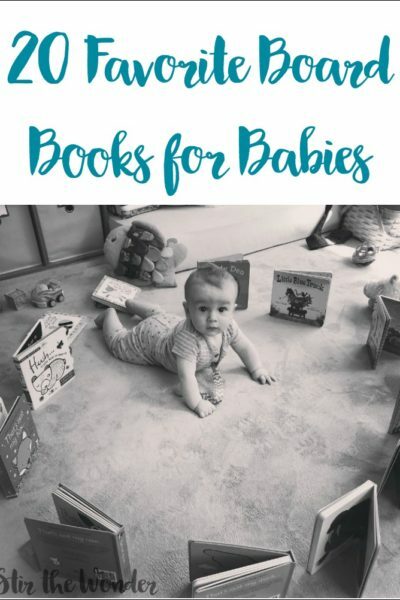 It’s good for toddlers and preschoolers to do a variety of fine motor activities. Having different activities help work different fine motor muscles and hand coordination which is necessary for handwriting. 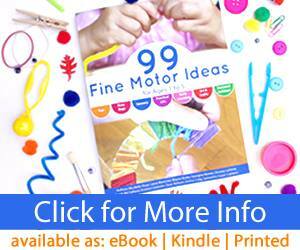 Fine Motor Fridays is all about giving you a bunch of ideas to do with your little ones! 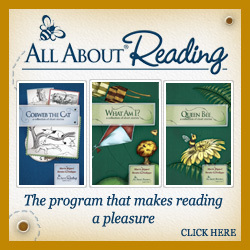 Be sure to check out activities from our co-hosts at the end of this post! 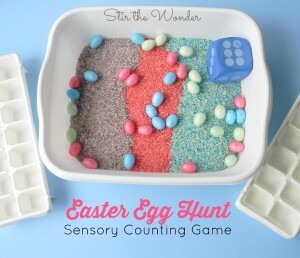 This week I am sharing another fun fine motor activity with an Easter twist! 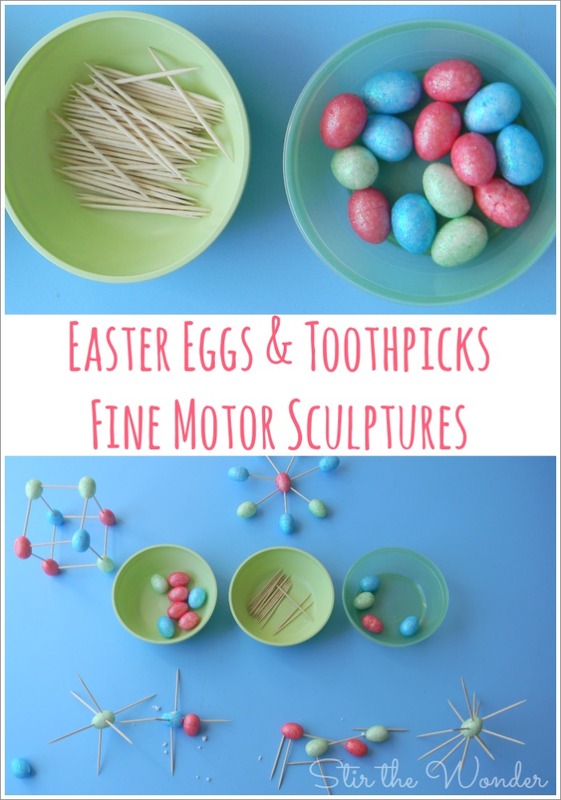 Easter Eggs & Toothpicks Fine Motor Sculptures is a simple activity using basic wooden toothpicks and tiny styrofoam Easter Eggs table scatter I believe I picked up from The Dollar Tree or maybe it was the Target Dollar Spot… I can’t exactly remember. Anyway, I just set these two items out on the table in little bowls and let Caden start poking the toothpicks into the little eggs. We’ve done this type of activity before as seen in Tinkerlab: A Hands-on Guide for Little Inventors by Rachelle Doorley of Tinkerlab.com so Caden knew just what to do and was very eager to get started! 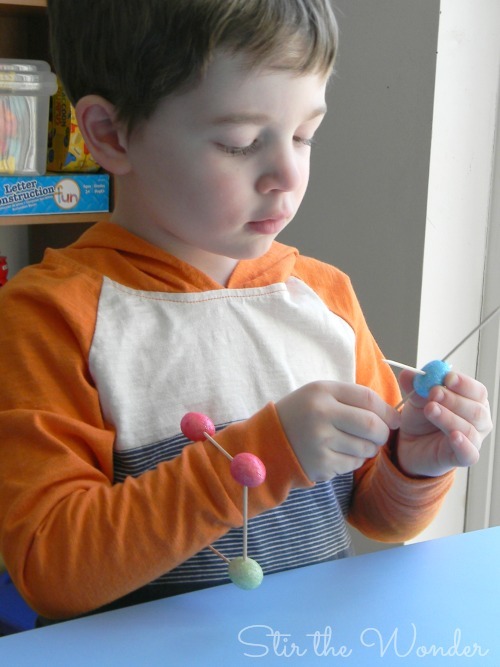 Caden liked to see how many toothpicks he could poke into one tiny Easter egg! He was also very interested in using the toothpicks to break the styrofoam Easter eggs into pieces. That’s a boy for ya! 😉 But I didn’t complain about the mess because while he was being destructive he was also practicing his fine motor skills and hand-eye coordination which is necessary for handwriting! Look at how hard those fingers are working to hold onto the tiny Easter Egg while using the other hand to poke in another toothpick! Daddy and I even got in on the fun! I made the Easter egg star thingy, and Daddy made a cube! 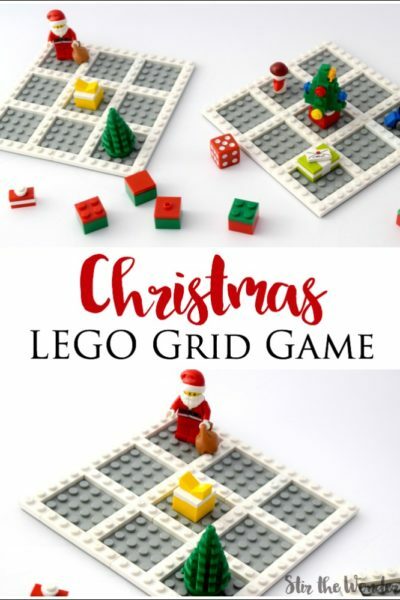 This was a lot of fun and a great activity for the whole family! I just love these tiny styrofoam Easter eggs! 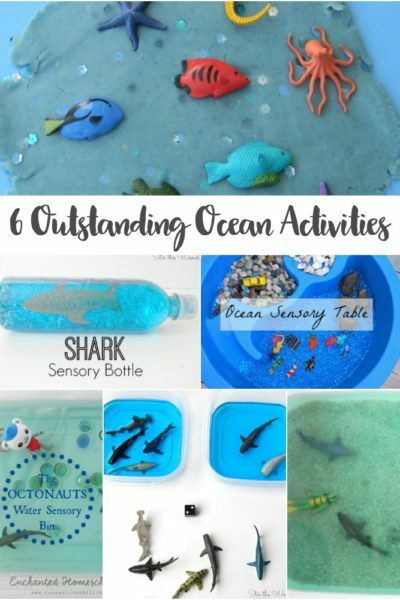 I was able to come up with three different activities using them! 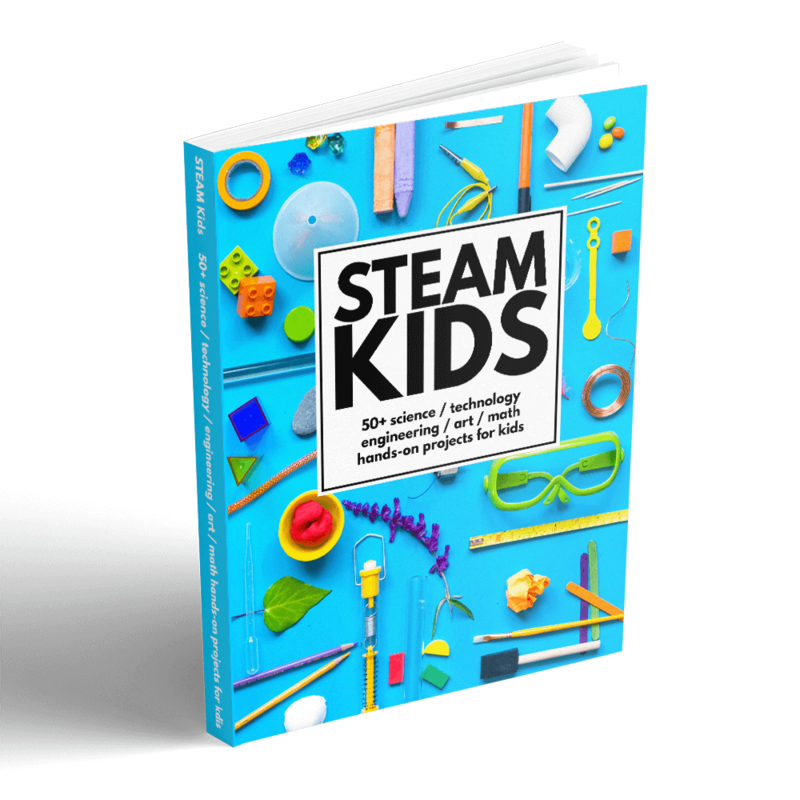 Check the other two hands-on learning ideas below! Fun idea! Love the use of easter eggs– very creative! 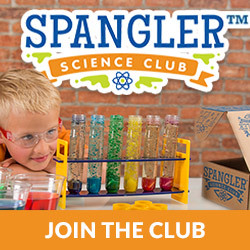 Great idea, they can also make molecules that way! Oooh fun! 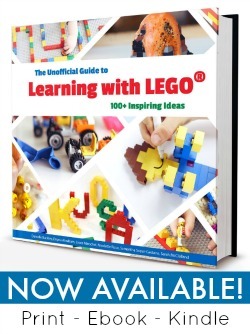 My son would love this activity!